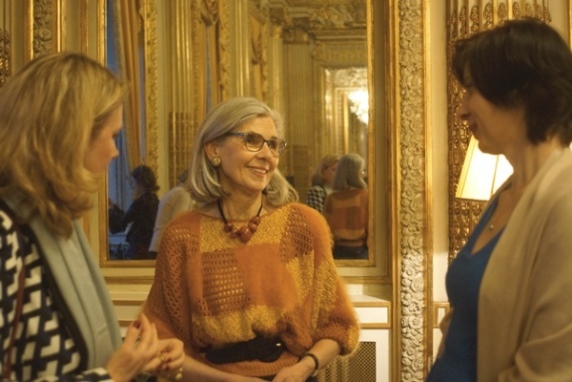 Thanks to the hospitality of the Polish Ambassador and Izabela Mlynarska, who opened the doors of their sumptuous historic salon, for one evening BEF members were given the opportunity to go to the heart of Chopin’s music. 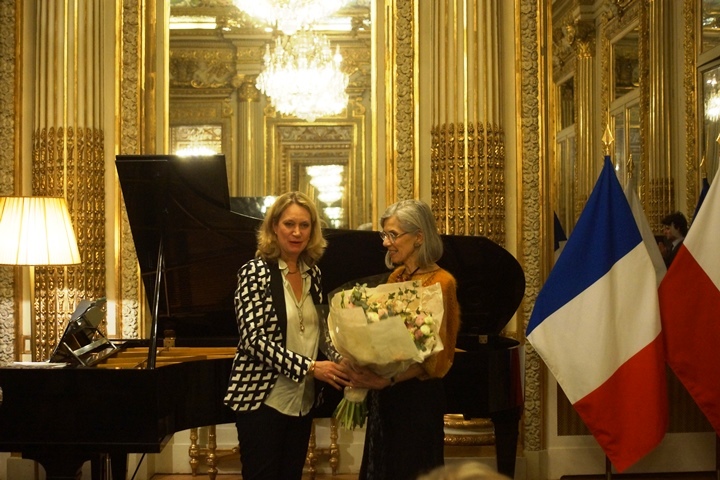 During the piano recital each piece was presented, commented on, and performed by Annie Lionnet. 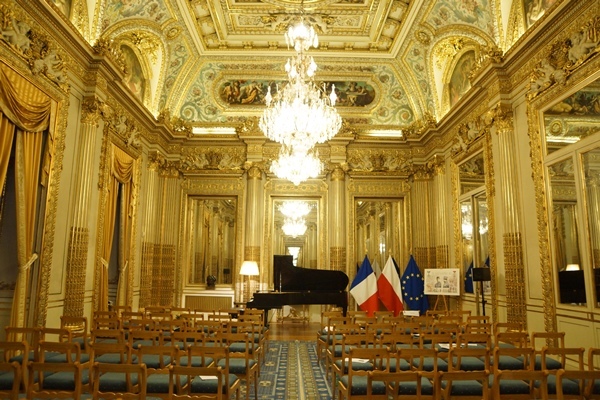 “For a pianist, playing Chopin in a salon that he himself played in more than 180 years ago is a real privilege that carries intense emotions. But it is also a great pleasure to pay homage to him by bringing to light certain aspects of his character through a selection of his works. Chopin was 21 years old when he arrived in Paris, and he quickly won over the Parisian public by playing in salons. It was there that he enchanted his listeners, notably with the charm of his Waltzes. But deep down he remained an exile. A sense of nostalgia for his home country is felt in particular in his Mazurkas, as well the feeling of being adrift experienced by everyone who has lost their roots and found themselves in unfamiliar surroundings. The second ordeal in his life was illness; he suffered a first bout of tuberculosis at the age of 25. All of his music expresses the richness of life, as well as its fragility and transience, in particular his Preludes op. 28, short pages of astonishing density. And if his Fantaisie-Impromptu reveals his passionate romantic side, his Nocturnes are the expression of a tormented man – there are questions and surges of angst, and in several of them an end to ineffable serenity.